Cambridge Marxist Discussion Group strongly condemns the cowardly and brutal assassination attempt on Comrade Riaz Lund, Chairperson of the Pakistani Trade Union Defence Campaign. On the morning of Saturday 13th September, Comrade Riaz was shot three times, twice in the stomach and once in the chest. This is the second attempt on Riaz’s life, as he was shot twice by assassins sent by the fascist MQM in 2008. As we go to press, it seems that Comrade Riaz may survive yet another attack, as he is reportedly in a stable condition. Riaz is a leading member of the International Marxist Tendency, the same organisation that founded the Cambridge Marxist Discussion Group and the Marxist Student Federation in Britain. 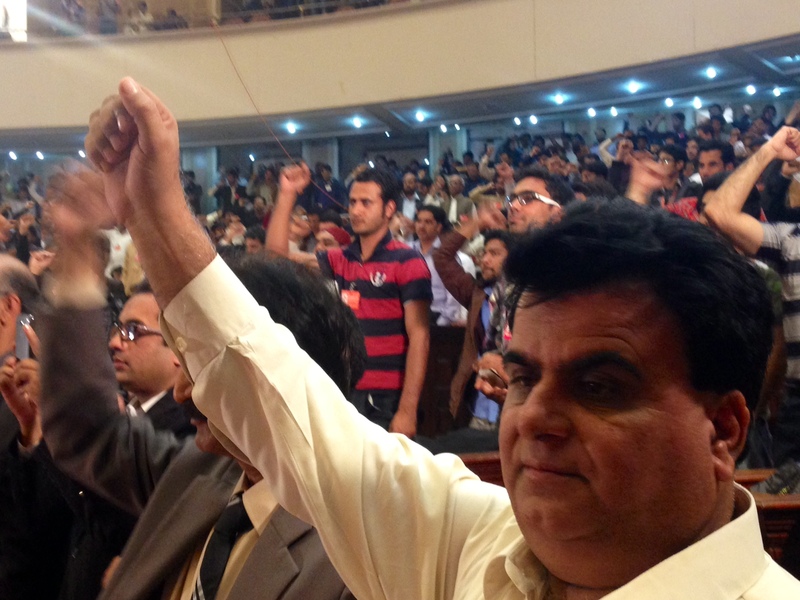 The Pakistani section of the IMT, The Struggle, is an inspiration to the entire International. Built in the most dangerous conditions in the world, every comrade stands up tall against the imperialist and local capitalists in the Taliban, the MQM, and the Pakistani state. To be a Marxist in Pakistan is to risk your life. As Ted Grant, the founder of the IMT, once said, there are two things needed to be a great revolutionary: A sense of perspective and a sense of humour. Those who know him can tell you Riaz has both of these things in abundance. The entire International is hoping for his swift recovery and his re-entry into the struggle. But regardless of the outcome, there are a great many young Pakistani militants who will never forget his courage, his dedication, and the inspiration that this great man has given to them. In the words of Che Guevara, spoken moments before his death: “Shoot, coward! You will only kill a man!” The ideas of Marxism are bulletproof. In fact, the cowards behind this attack have only demonstrated why the PTUDC exists. The Pakistani state will not punish the cowards who shot Riaz. The working class can only rely on itself! This atrocity will only redouble the efforts of the Pakistani Marxists to liberate their beautiful country from the scourge of capitalist barbarism. Every day, the Pakistani Marxists remind us of the immense dedication, strength of character, and revolutionary sacrifice we owe them. Our debt is the overthrow of British capitalism and the liberation of the world from the tentacles of our ailing imperialist bourgeoisie. We also have a duty of internationalism and solidarity. We must make it very clear: the Pakistani Marxists are not alone! Comrade Riaz is not alone! Behind Riaz is the might of the international working class; behind his killers, a camarilla of investors and criminals. The Cambridge Marxist Discussion Group expresses our revulsion at this murderous act and our solidarity and support for comrade Riaz Lund Baloch, for the Pakistan Trade Union Defence Campaign and all the comrades who are struggling against oppression and injustice in Pakistan. 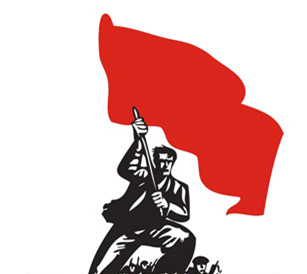 Lal Salaam (Red Salute) to the comrades in Pakistan! Their struggle is our struggle! An injury to one is an injury to all! Let this redouble our resolve to end the nightmare of capitalism once and for all! Comrade Riaz Zindabad! Inqalab Zindabad! Socialism Zindabad!